You can download an entire bundle of Magazines, full of the best summer crafts to keep you going all season. Seriously. 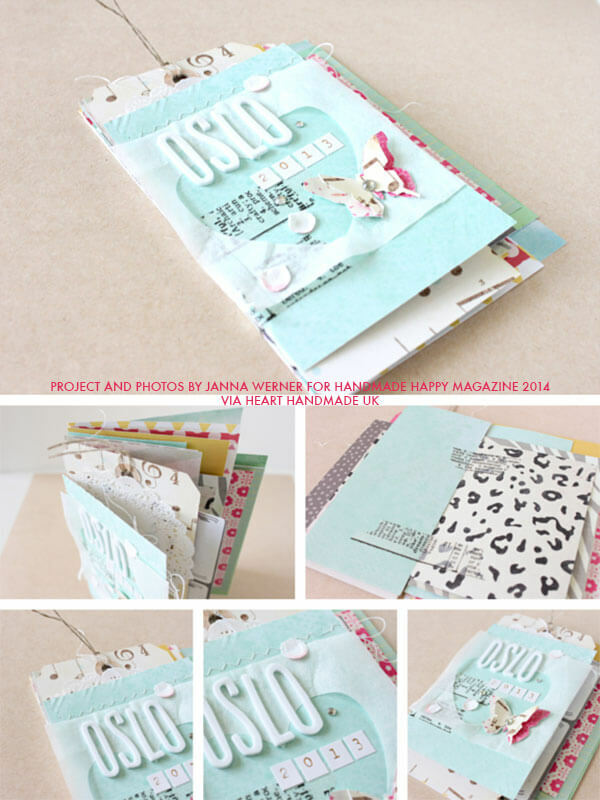 Scroll down to see sample projects, the magazine covers, contributors and a little more info. 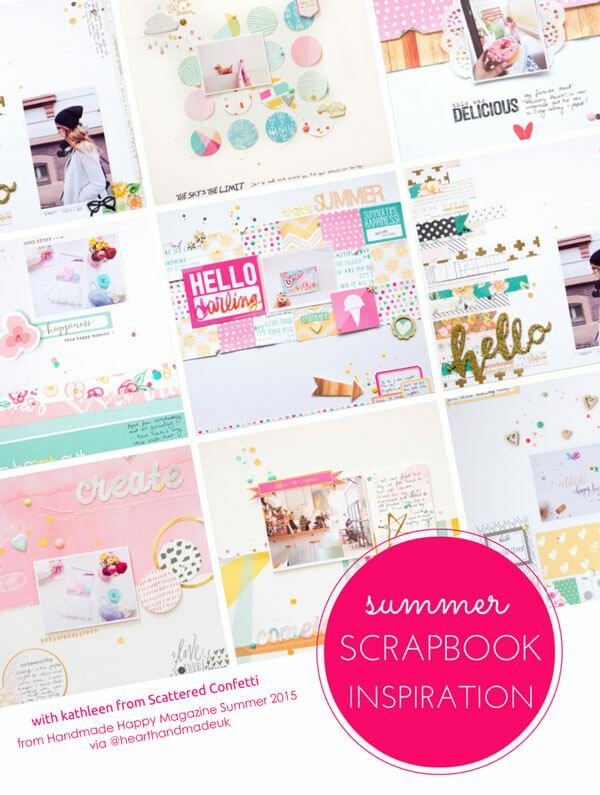 I’m so pleased to share the Summer Craft Magazine with you! We’ve all worked very hard to get all these wonderful summery projects into this magazine for you. I hope you all love it. 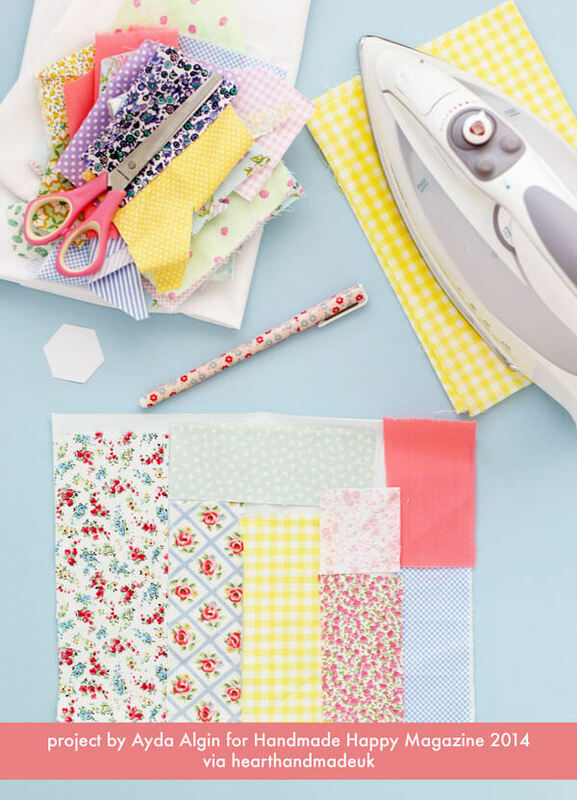 All the things that can get you through a crafty summer. 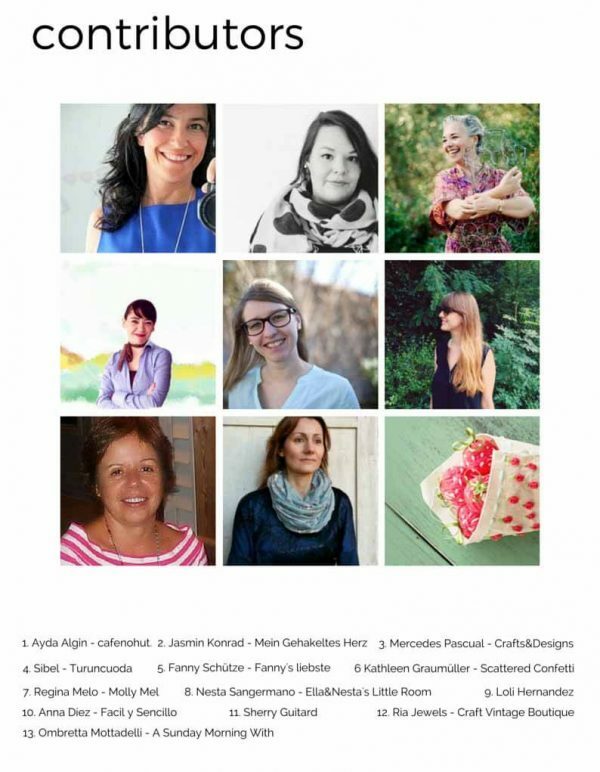 And now you can visit all the gorgeous contributors to the magazine. Ayda Algin – cafenohut. 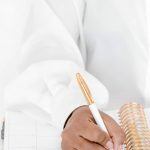 – a regular contributor here at hearthandmadeuk to The Craft Cafe and previous pubcliations available here. 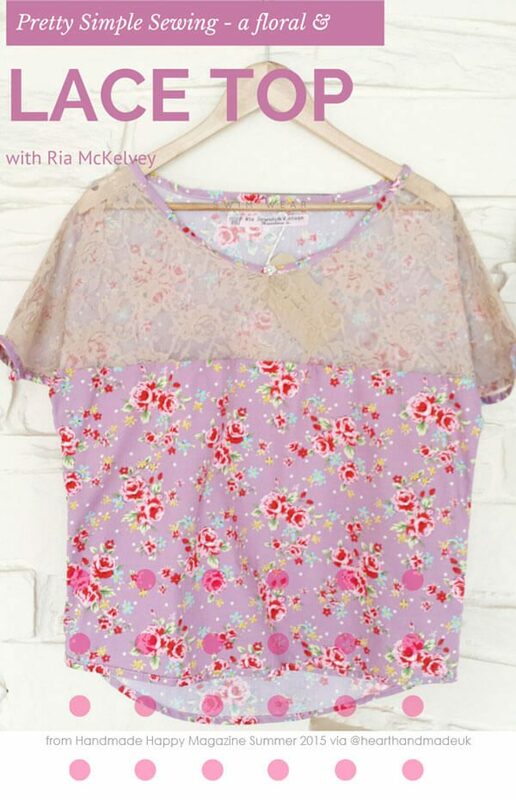 Regina Melo – Molly Mel – Another contributor here at The Craft Cafe! 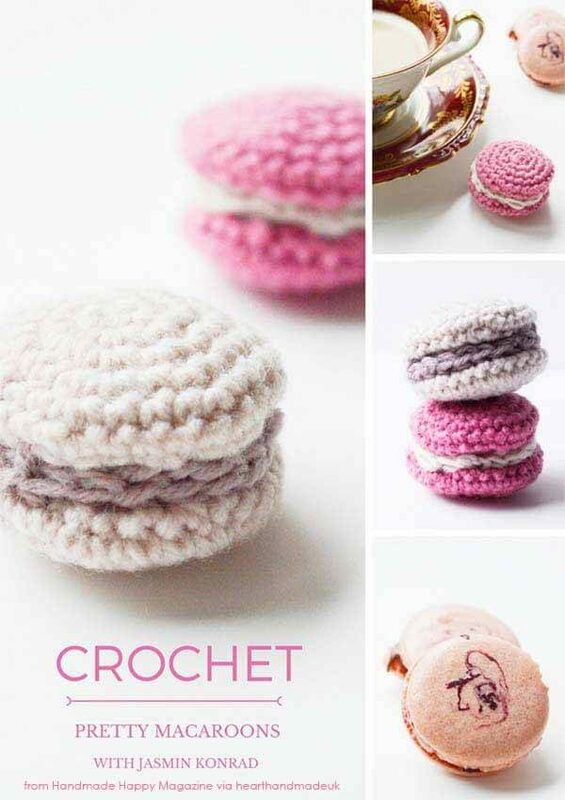 View the Free Crochet Macaroon’s Pattern here on the blog. How amazing do these little macaroons look?! If you love amigurumi crochet then you should definitely check out Ana Yogui’s crochet tutorials for the Craft Cafe! 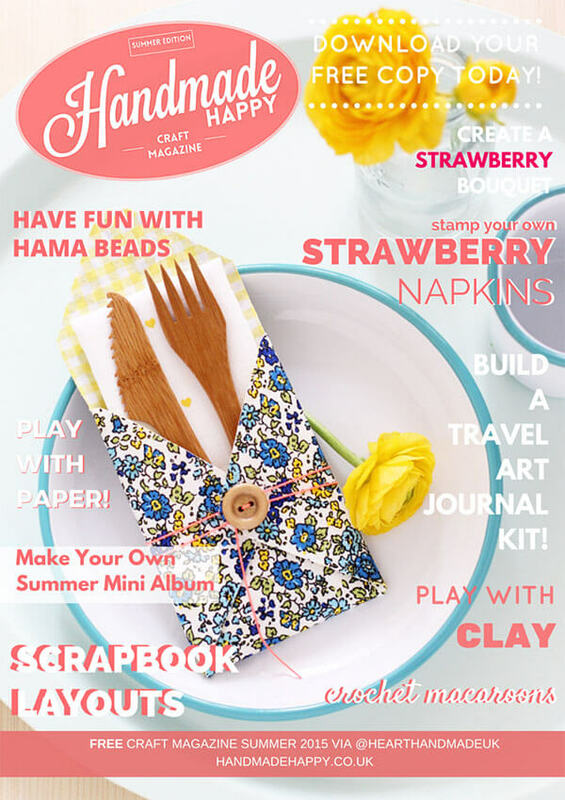 The Handmade Happy Summer Magazine is full of fabulous summer crafts to keep you going all summer long! 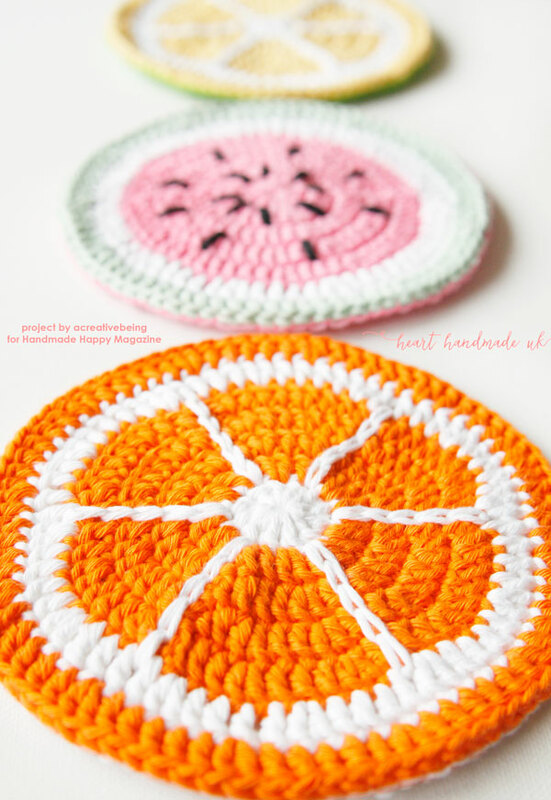 Check out Marinke’s Tutti Frutti Pot Holders right here on the blog! 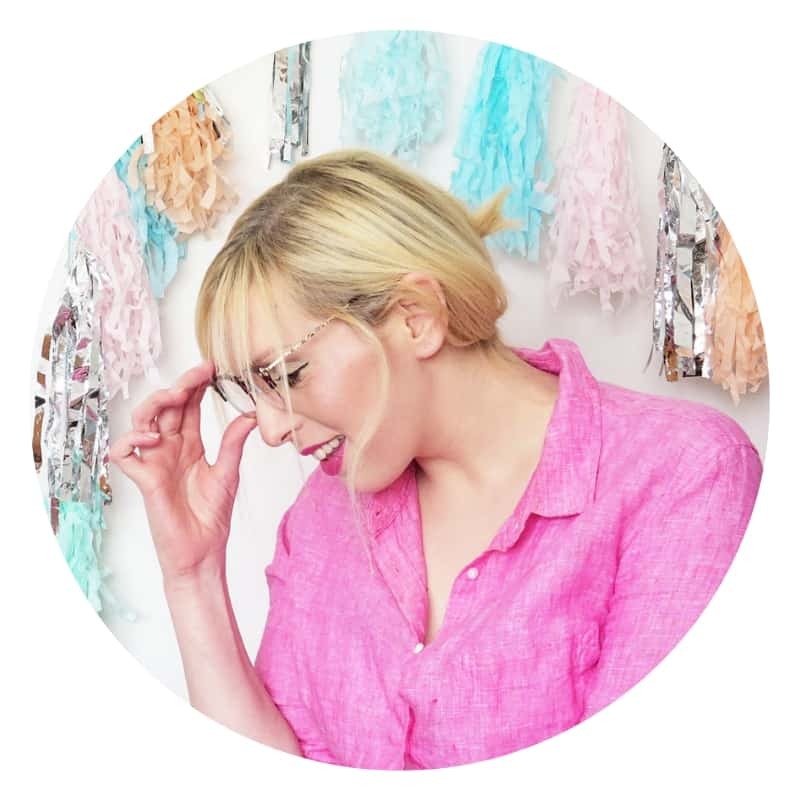 Initially, The Craft Cafe was a collective started by me (Claire) and I invited lots of fabulous crafters to contribute DIY Projects and tutorials for you, right here on the blog. 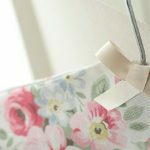 Since then, The Craft Cafe has grown into a wonderful Facebook Group full of active and engaged crafters. You can get access to the group after you grab your magazine bundle. Don’t forget to introduce yourself after you’re approved! 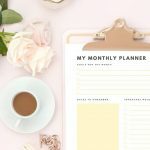 Feel free to include any blog or social media links so that we can all get to know each other much better! 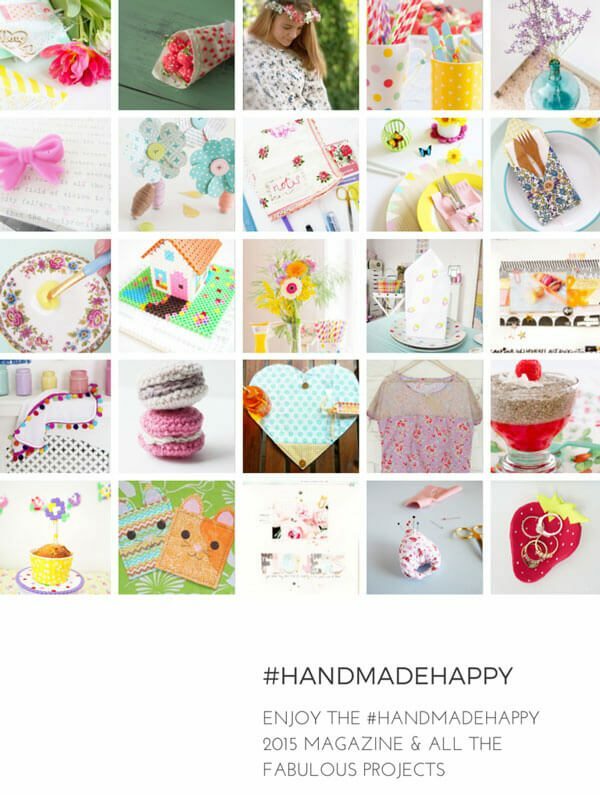 The Craft Cafe Magazine is a huge magazine full of the very best tutorials from right here on Heart Handmade UK and I can’t wait for you to download, read and try some out for yourself. 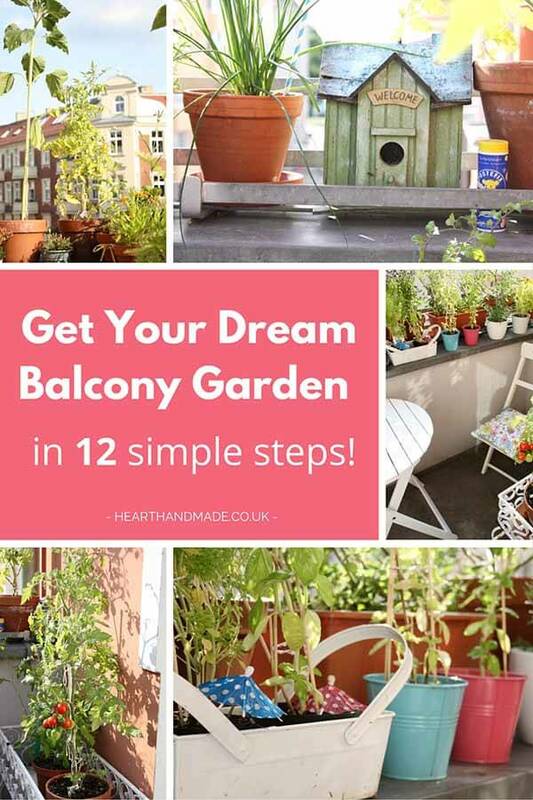 You have a full summer to recreate some of our favourite projects and tell us what you think. Don’t forget to pin & share with your friends! 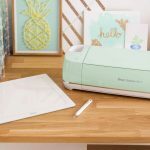 Want to get started on the Summer craft projects already?! « In Need Of Shed Color Ideas?! Check Out These Pretty Pastel Sheds! This looks so phenomenal, I’m excited to take a look! Except when I click the link to ‘download via this page’, this issue isn’t there- only 2014 and 2013 issues. Any ideas what I’m doing wrong? Hey Julie, I added it to the wrong page like a fool. It’s available for download now! 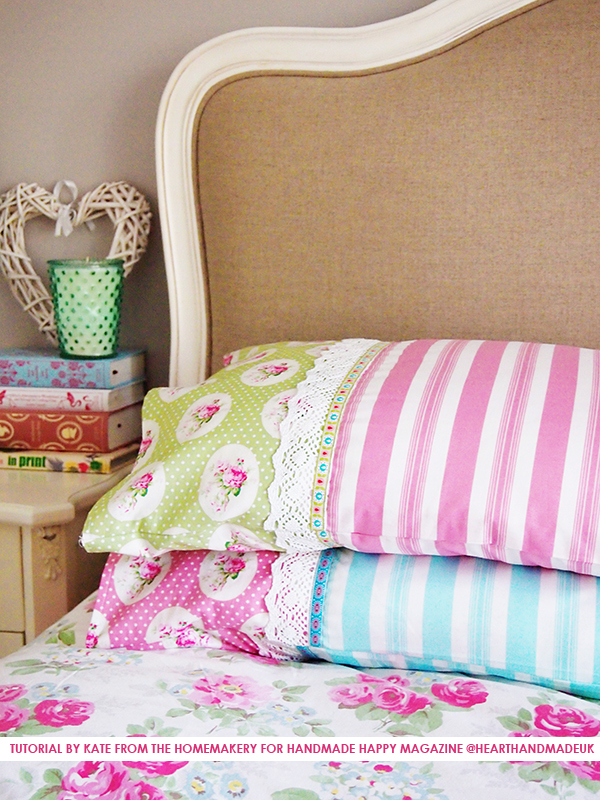 This looks amazing, I’d love to try some fo these projects! But when I clicked over to download, this issue isn’t showing up as one of the options for the magazines to download. Any ideas wat I might be doing wrong? Ther’es no 2015 issue available on the link. I LOVE creating my own magazine covers! What fun! Dear Claire, Thank you so much for giving me the opportunity to join this beautiful magazine. Is a dream for me. Thank you !